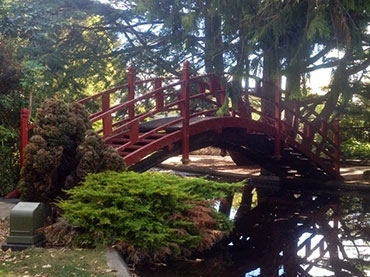 Feilding is especially well-known for its beautiful well kept gardens, both private and public, giving our town very picturesque surroundings. It is these surroundings that have won Feilding the 'Keep New Zealand Beautiful Small Town Award' on nine occasions. The Kimbolton/Apiti area is renowned for its rhododendron gardens, attracting thousands of visitors every season. Come and experience our Friday Farmers' Market and sample some of the varied food that the region has to offer. The district has many fine walks including Mt Lees Reserve, Deerford Track, Porewa Walk, Branch Road Walk, Heritage Lodge, Kahikatea, Beehive Creek, Sixtus Lodge and Totara Reserve. For the more adventurous trampers, the nearby Ruahine Ranges offers walks to suit your level of fitness along with fishing, climbing, canoeing, and adventure recreational activities. The district's reputation for sheep and cattle stud breeding is respected worldwide and this has helped to ensure the high quality of stock on offer weekly at the Feilding Saleyards, where you can take a tour of a working saleyard. 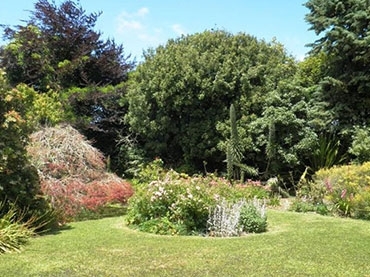 From charming country estates to large-scale masterpieces, Feilding and surrounds offers a colourful array of gardens to discover and explore, all situated within an easy drive of the Raceway Court Motel. 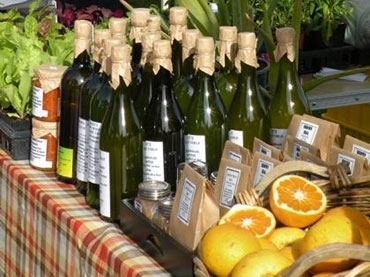 Each Friday artisan food producers sell their locally grown produce and products to locals and visitors alike. "Farmers' Market of the Year" 2012, 2013 and 2014 in the Taste Farmers' Market NZ Award. Manchester Square, Fridays 9:00am - 1:30pm. 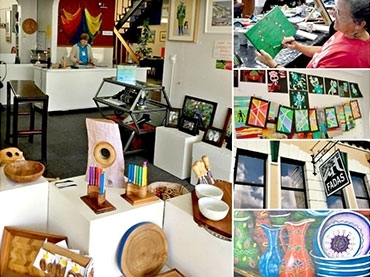 A gallery offering everything from arts and craft workshops to locally created gifts for sale. The Art Society encourages artists to exhibit their artworks in the Art Centre, and has paintings, photography, porcelain art, jewellery, woodcrafts, fibre arts, greeting cards, etc on display. Manfeild is a truly unique venue, considered one of New Zealand's most diverse event centres. 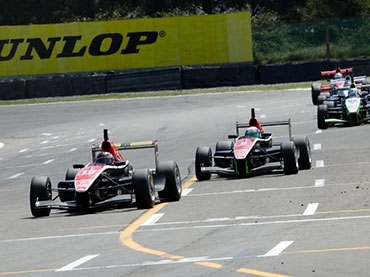 Nestled in 88 hectares of parkland, Manfeild offers a flexible range of facilities that can be tailored to your individual needs including: A motor racing circuit, multi-purpose stadium, 80m by 160m outdoor arena, extensive grassed areas, grandstands, meeting and conference rooms. View the efforts being made by enthusiasts in a working museum. Includes the restored WAB794, F163 and X442 engines and the restoration process on 5 carriages, sleeping car and dining cars. Working turntable and gantry. 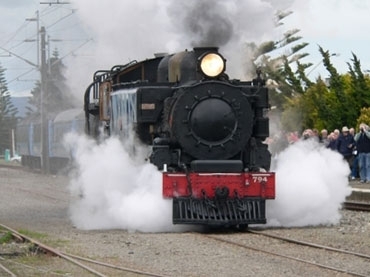 Special steam train trips are run for the public around the Manawatu. You'll find the largest collection in the southern hemisphere of clocks, watches and timepieces from around the world. Housed in a 100-year-old building set in beautiful rural surroundings. 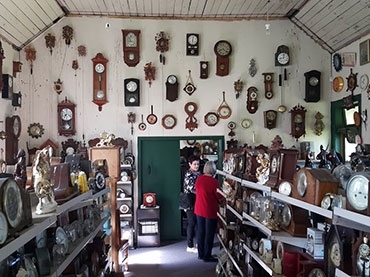 Soak up New Zealand's horological heritage. 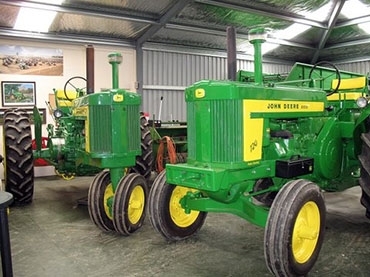 Home to an outstanding collection of rural New Zealand heritage, including many historic vehicles, farm implements and archival displays from the horse-drawn era and beyond. Explore the pre-European history of local Maori, early European settlement and land development. Highlights include the Spall Collection – The rare 'Fitch Four' tractor and other stationary engines. 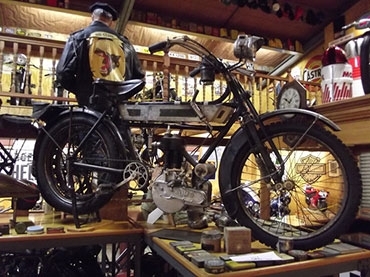 Come to the home of New Zealand's motorcycling heritage with over 100 motorcycles on display, dating from 1904 to present day from New Zealand and around the world. Plus motorcycling memorabilia, oil company merchandising material, 1950s and 60s die-cast toys, New Zealand registration plates (from 1908), enamel advertising signs, spark plugs, tobacco tins and Burago 1/22 scale models. The 1 hectare garden surrounds an imposing 1919 homestead. Follow hidden pathways, sneak through tunnels of vines, wander around the moat and spot the peacocks basking in the sun. The Gables also has an on-site classic car museum for vehicle and history enthusiasts.